Flaxseeds have a long and extensive history. Originating in Mesopotamia, the flax plant has been known for thousands of years. One of the first records of the culinary use of flaxseed is from the ancient Greece. The health benefits of flax seeds were widely praised in ancient Greece as well as in Rome. 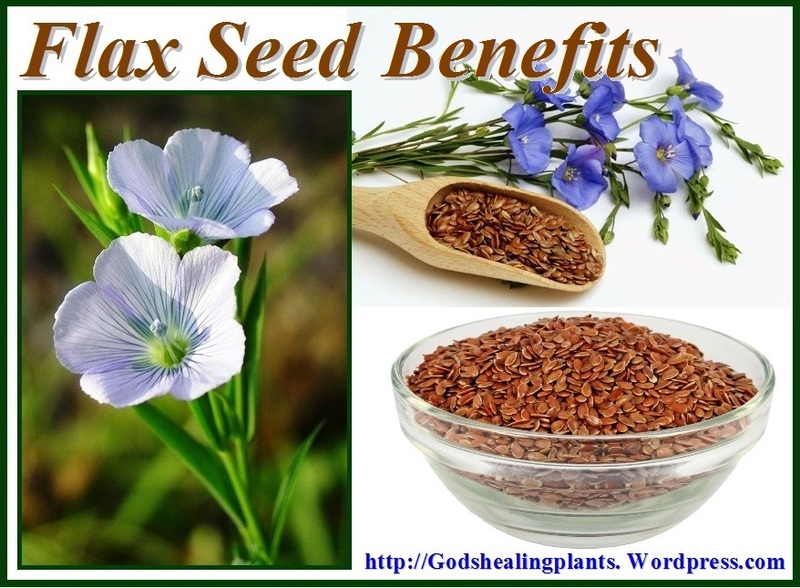 Flax seed also has a long history of medicinal use, its main effects being as a laxative and expectorant that soothes irritated tissues, controls coughing and relives pain. The seed or the oil from the seed is normally used. 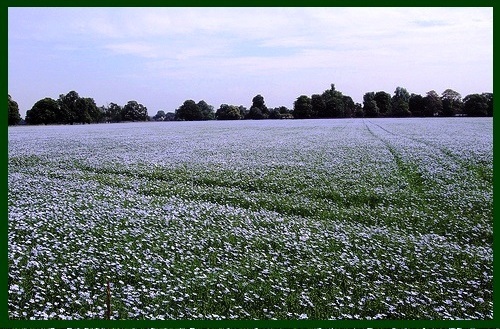 Flax is a slender plant with narrow leaves and beautiful blue flowers. The plant thrives in most parts of the world. It is an annual plant. The seeds are planted in the spring and harvested in late summer when the fruit (capsules) are about one cm or less thank ½ inch and filled with flat oval shaped seeds. Flax is grown both for its seeds and for its fibers. Various parts of the plant have been used to make fabric, dye, paper, medicines, fishing nets and soap. Flax seeds are high in most of the B vitamins, magnesium, and manganese. There are three additional nutrient groups which flax seed has in abundance: omega-3 fatty acids, fiber and phytochemicals. BONE HEALTH – Alpha linolenic acid found in flax seeds, promotes bone health. Studies have shown that diets rich in omega-3s reduce bone loss. CHOLESTEROL – The consumption of flaxseed is associated with a reduction in total cholesterol, including the LDL (bad) cholesterol and triglycerides. Study after study has shown a positive response to eating ground flax seed daily. Eating low fat foods, increasing your exercise, limiting the salt, sugar and eating flax seed daily are a few ways that you can win the battle against high cholesterol. 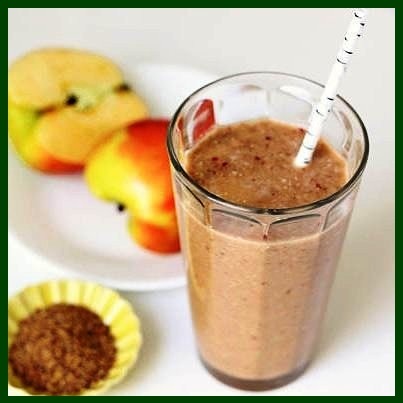 CONSTIPATION – Flax is high in both soluble and insoluble fiber. 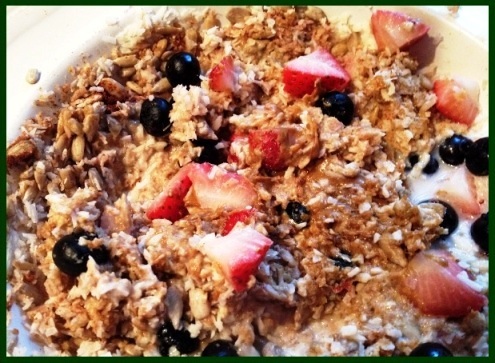 One ounce of flax provides 32% of the USDA’s reference daily intake of fiber. Flax promotes regular bowel movements because it is high in insoluble fiber. Flaxseed’s all natural fiber helps to absorb water, thereby softening the stool and allowing it to pass through the colon quickly. When adding fiber to your diet, it is important to make sure that you are drinking at least eight glasses of water daily. Without enough liquids, fiber can actually cause constipation! DIABETES – Nutritionists are instructing their diabetic patients to eat flax daily. 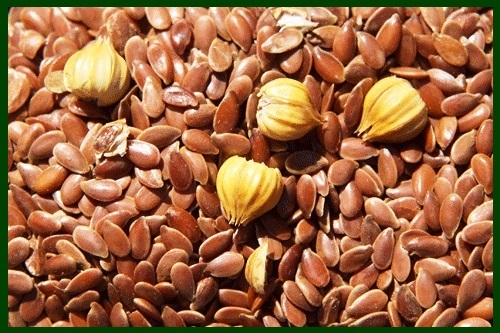 It has been discovered that the omega-3 fat and high fiber in flax may play a role in the fight against diabetes. HEALTHY BRAIN FUNCTION – Flax seed provides a higher concentration of omega-3 than any other plant. Omega-3 is an essential fatty acid that is required for healthy brain function and development. 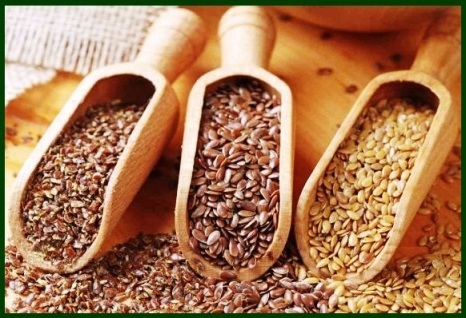 For vegans and vegetarians, flax seed is a viable alternative to fish and fish oil as a source of this nutrient. 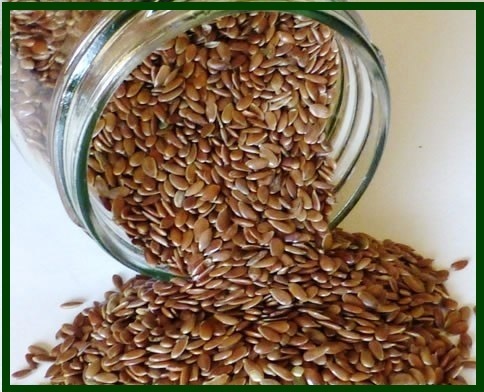 HEALTHY SKIN – Flaxseed oil is a popular remedy for treating and preventing psoriasis. It is also used to help moisturize and soften dry skin. 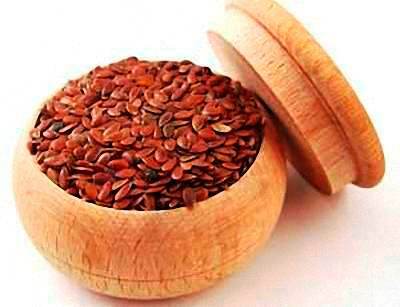 HEART DISEASE – Flax seed contains high levels of lignins, which protect against cardiovascular disease. They help reduce cholesterol, lower blood pressure and prevent the formation of plaque in the arteries. IMMUNE SYSTEM – Research has found that eating flax daily favorably affects immunity, the body’s ability to defend itself successfully against bacteria and viruses. 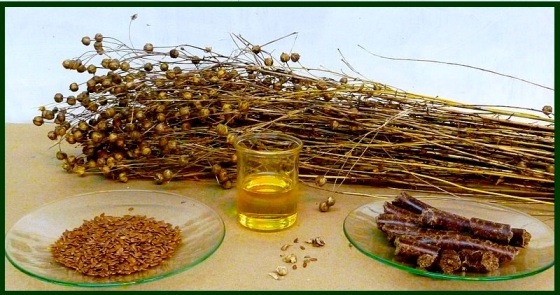 Two components of flax, lignans and ALA (alpha-linolenic acid), have been found to affect immune cells and compounds that control immune reaction. 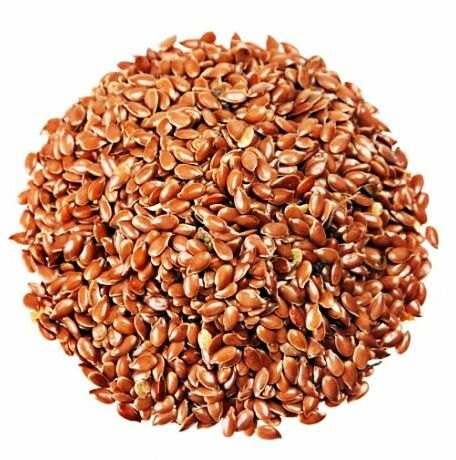 INFLAMMATION – Flaxseed oil has strong anti-inflammatory properties that make it useful in treating the pain and inflammation caused by arthritis and rheumatism. 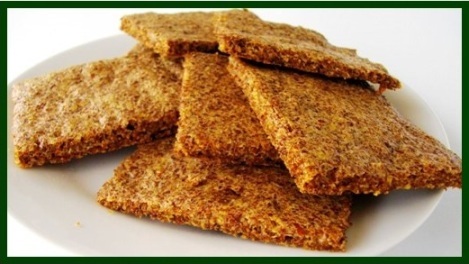 WEIGHT LOSS – Flax seeds contain insoluble fiber and that’s excellent for those who are on a weight loss diet. That’s because soluble fiber helps in slowing down the digestion process, while the insoluble fiber helps flush out the bodily waste. Fiber is not at all taken in by the body and so it adds no extra calories. Flaxseeds can be purchased either whole or already ground. Ground flaxseeds, even when carefully packaged and refrigerated after opening, typically last about 6-16 weeks. Whole flaxseeds, on the other hand, will typically last for 6-12 months when stored in an airtight container in a dark, cool dry spot. If directly refrigerated, they may last for 1-2 years. Whole flaxseeds are generally available in prepackaged containers as well as bulk bins. Just as with any other food that you may purchase in the bulk section, make sure that the bins containing the flaxseeds are covered and that the store has a good product turnover so as to ensure their maximal freshness. Flaxseed oil is especially perishable and should always be purchased in opaque bottles that have been kept refrigerated. Flaxseed oil should have a sweet nutty flavor. 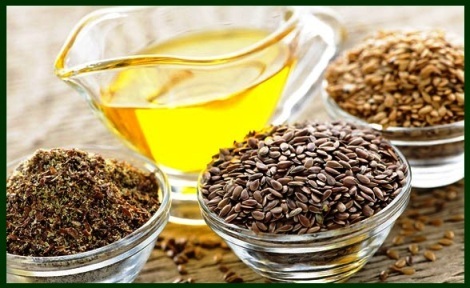 The use of flaxseed oil is not recommended in cooking, since it is far too easily oxidized. 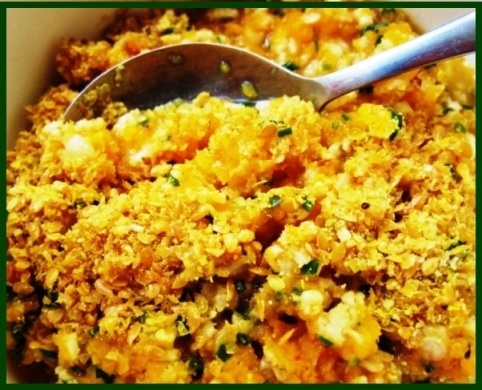 However, it’s fine to add flaxseed oil to foods after they have been cooked. 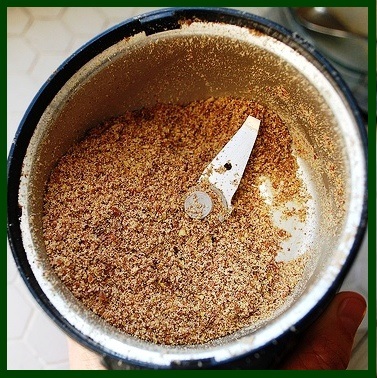 If you buy whole flaxseeds you need to grind them in a coffee or spice grinder, a Vitamix blender will also grind the flaxseed. When cooking, add the ground flaxseeds at the end since the soluble fiber in the flaxseeds thickens liquids if left too long. 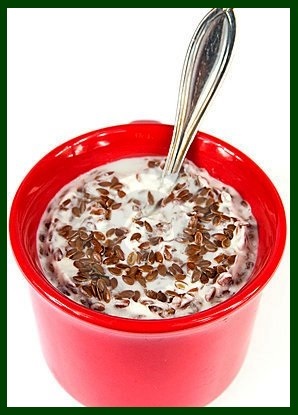 Sprinkle ground flaxseeds on yogurt. The nutrition and health information presented at the God’s Healing Plants Web Site is based on Scripture, research and personal experience, and is offered for educational purposes only.